While doing some research for my next blog post I rediscovered the Canadian Heritage Minute videos that were produced in the 1990s. From James Naismith inventing basketball to African American slaves escaping to Canada through the underground railroad in the 1800s, Heritage Minutes showcase the best of Canada’s history. Not to put too fine a point on it, but if you’re a Canadian and watching those clips doesn’t bring a proud tear to your eye, I recommend moving south of the 49th parallel pronto. While WordPress notifications are always fun (A new follower! Another crazy spam comment to delete! ), nothing beats finding out you’ve been nominated for a blog award. Big thanks to The J85 (http://thej85.wordpress.com/) for making my day! If you haven’t visited or lived in Canada, you might not know that our country is officially bilingual. Canada is a culturally diverse nation where numerous languages are spoken, but only French and English are legally protected by the Canadian Constitution. Rather than getting into a lengthy history discussion, suffice it to say that Canada is officially bilingual because we were founded by both the French and the English. Now you might assume that all Canadians can speak both languages, but according to the Office of the Commissioner of Official Languages some 22 million Canadians can speak either French or English but not both. As of 2006, 85% of Canadians spoke English, 31% spoke French, and 2% spoke neither language. Considering my ancestors are from Omagh (Co. Tyrone), and my husband is a born and bred Dubliner, I can’t really let St. Patrick’s Day pass without writing something. But debating the virtues of shots made with Baileys has been done, and there’s no point in offering tips to prevent your tongue from turning green at the bar tonight because it’s destined to happen. So to mix it up a bit I’ve decided to focus on Ireland’s #1 tourist destination by taking you on a photographic tour of the Guinness Storehouse. 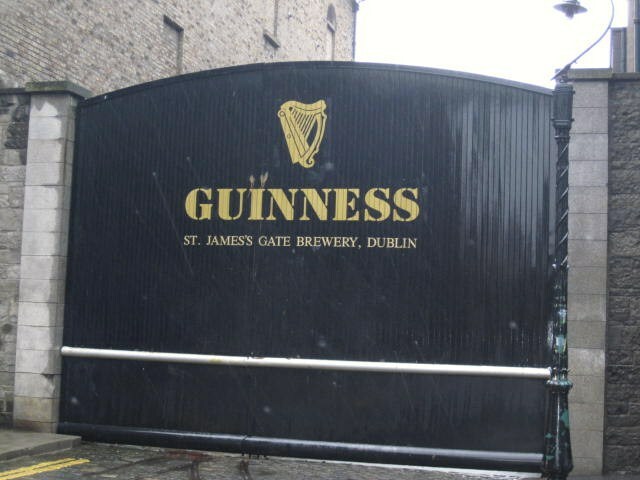 Having visited the Guinness Storehouse in the summer of 2010, I can honestly say that it is one of the best planned and most interesting tourist traps I have ever visited. While the three Dubliners I was with might argue that the pint at the end was the best part of the day, this Canadian visitor loved every part of the tour. Note: the photos below were all taken by yours truly, and explanations can be found by hovering over the image with your mouse. Every culture has its own distinct foods that you long for if you’ve been away from home for too many days. Some are intricate dishes, perfected over thousands of years. Others are comparatively new on the food scene, but become beloved cultural fixtures in short order. And many meals, regardless of how long they’ve been around for, take a little faith for the first-timer to try. For instance, as I mentioned in this post, Canadians down thousands of Caesars each year. 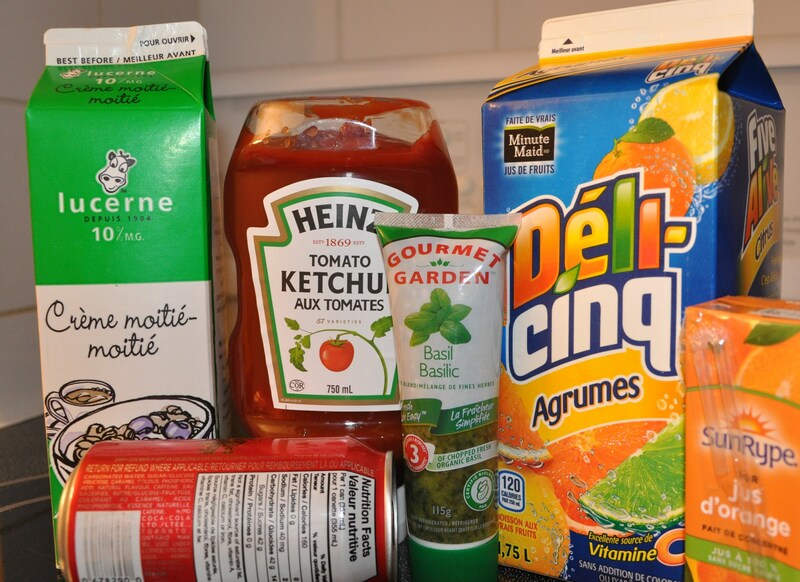 The uninitiated, however, need a little convincing to get past the whole tomato juice mixed with clam juice thing before they can truly appreciate Canada’s beloved hangover cure. As for me, I rarely order a Caesar at home. But travelling for any extended period of time never fails to make me start craving one.